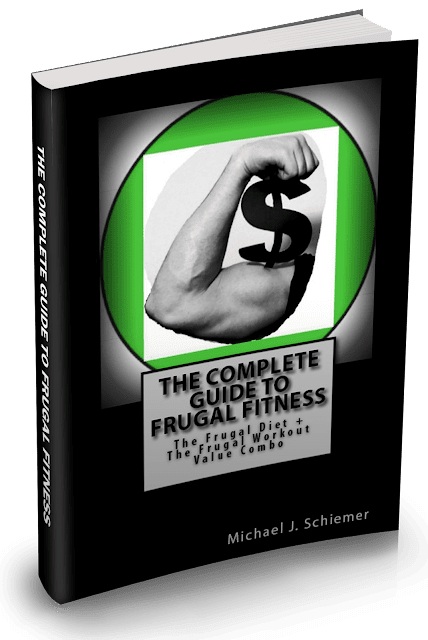 Frugal Fitness: Can You Ever Take In Too Much Protein? Can You Ever Take In Too Much Protein? 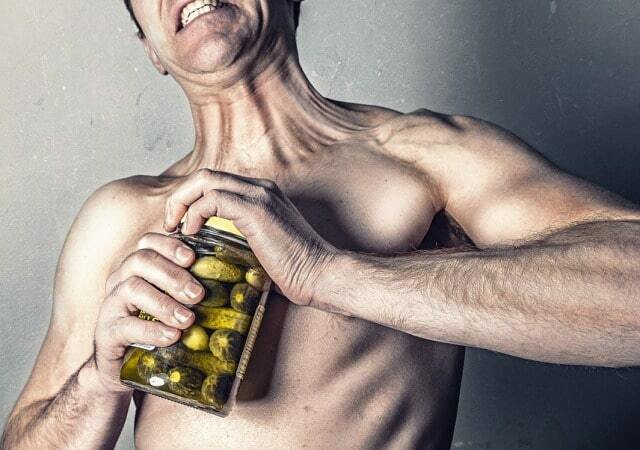 Contrary to what you hear from some bodybuilders (and supplement companies), yes you can ingest too much protein. Everybody can handle different amounts of protein because of varying age, gender, muscle mass, activity level, activity type, and genetics. If you ingest more than your body can process at once, it can be stored as bodyfat and detrimental to kidney health. Always make sure you are hydrated when taking protein supplements or consuming larger amounts of protein-containing food. Bodybuilders on anabolic steroids and/or human growth hormone can process higher amounts of protein than a normal person so that is one reason why their diets are so high in protein and you shouldn’t replicate them. While everybody is different, my opinion is to limit protein intake to no more than 30 grams per hour and no more than 1 gram per pound of bodyweight per day. There are dozens, if not hundreds of numbers, ratios, and equations for optimal protein consumption out there but that is just my personal opinion. In terms of being conservative or liberal on protein consumption, I would put myself as slightly liberal on the scale. You need extra calories no matter what in order to gain muscle mass, but contrary to many scientific studies out there I believe you also need at least a little extra protein consumption as well.